Filmmaker RGV has, in his unique manner, found a way to praise Baahubali 2. 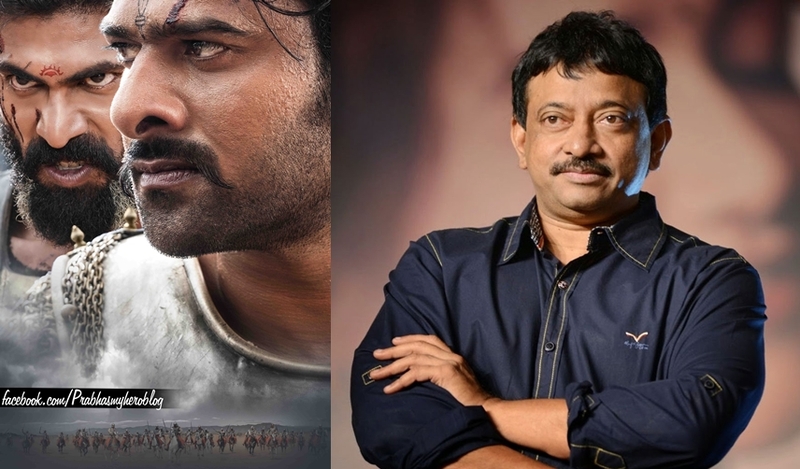 Putting it in perspective about the impact that Baahubali 2 has had on filmmakers, RGV said Baahubali 2 is like a dinosaur. “When a elephant like film comes,other film making dogs bark ..But #Baahubali2 being a Dinosaur ,dogs,tigers nd lions also gone into hiding,” RGV said. The film is set to release tomorrow across the world and several preview shows have been organised in India and abroad later today.